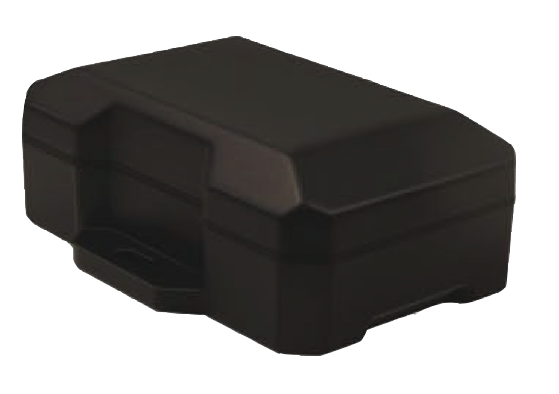 Crossroads Manufacturing has three GPS models to best serve the needs of anyone wishing to install GPS tracking onto their vehicles or equipment. Read below to see our different options and to help decide which device could best serve you. 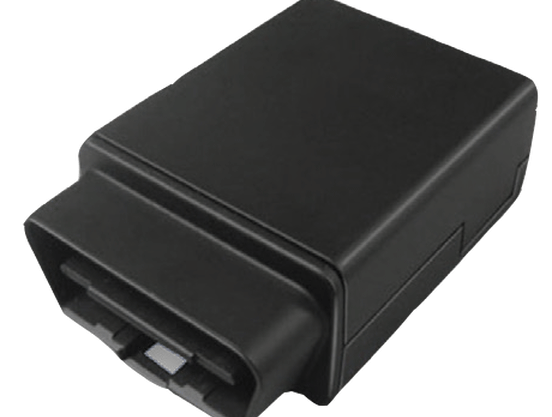 The CR-OBD-3000 is a full-featured, small size, easy to install, OBD-II interface tracking device. 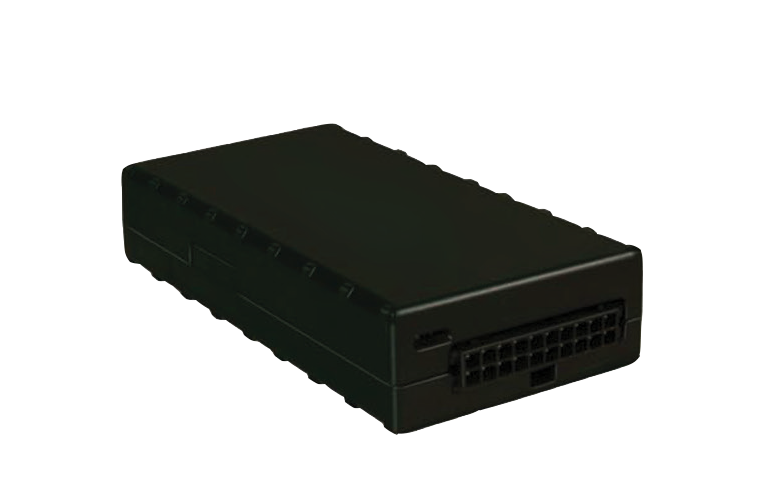 Connecting to a vehicle’s OBD-II port enables the device to access vehicle diagnostic data, track vehicle speed and location, plus detect harsh breaking, cornering, or acceleration. The CR-OBD-3000 plugs directly into a vehicles OBD-II port, making installation quick, easy, and inexpensive. The CR-3900 tracking device is built with quality components and includes full featured software to deliver unrivaled capabilities. High sensitivity GPS and an internal antenna option also mean the device can be mounted virtually anywhere for less expensive installation. The CR-3900 also features a 3D accelerometer that can detect and act on harsh braking and hard acceleration. The CR-3000 is a 12/24 volt asset tracking device with a rechargeable battery pack designed for reliable, multi-year deployments. The CR-3000 is an ideal solution for managing assets that are normally tethered to 12/24 volts system but may set idle for some periods. Alerts may be triggered when units operate during odd-hours or leave job sites.